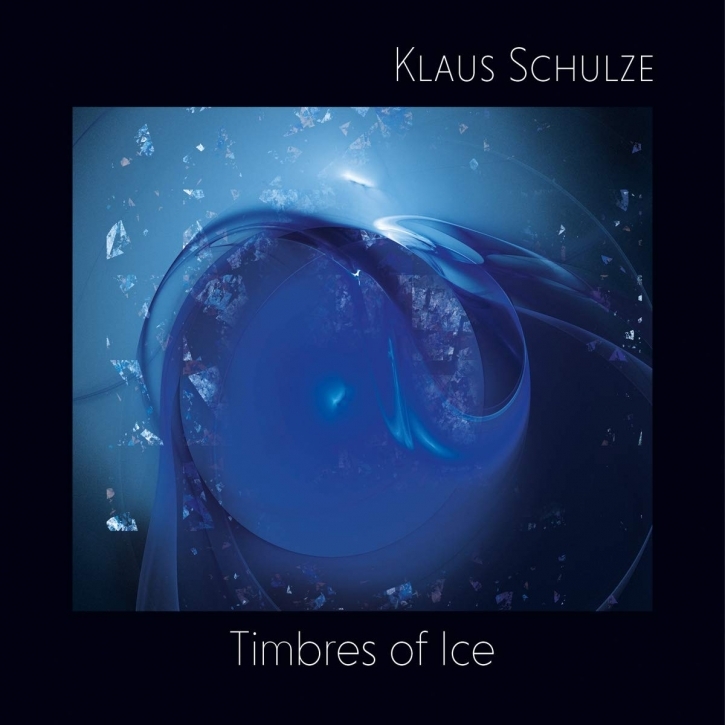 Info: Another raised treasure from the Klaus Schulze cosmos! Re-Issue of the album, which was part of the strictly limited and long deleted 2002 5CD boxsets Contemporary Works II. The first track "The lonely Dead of Midnight" is dominated by an acoustic guitar, while track No. 2 is a typical, and very long [44+ minutes!] Schulze track. The voice you hear was a high female voice, before Klaus morphed it with his tools. As so often with Klaus when he uses a singer, it's not the lyrics he takes interest in (if there are any) but just the sound of the voice. The last track on this album "Die Prophezeiung erfüllt sich" articulates its title at the very beginning. It is a long sample. Very calm.